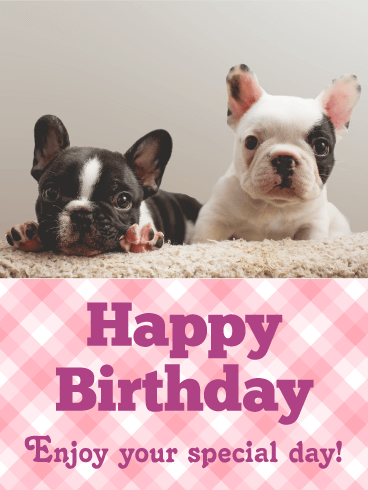 Right when you thought dog cards couldn't get any cuter, here come these sweet faces! Just look at those puppy dog eyes and that tongue! 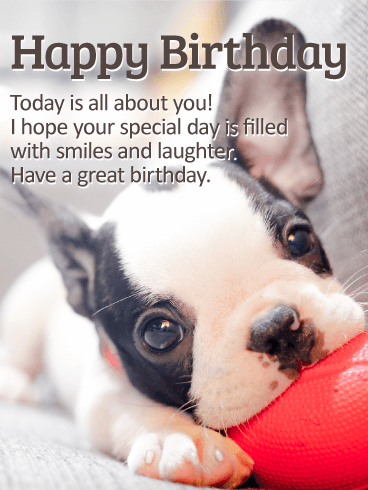 If the birthday boy or girl loves dogs, you can't go wrong with this birthday card. It's colorful, it's fun, and it has the perfect element of humor without being over the top. Come on! Is there anything cuter than this picture?! 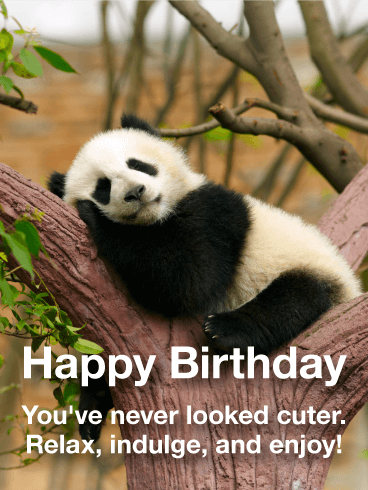 For the person who needs to remember to smile on their birthday, you can't go wrong with this one! No one can resist a smiling puppy, especially when the smile is being, well, posed! 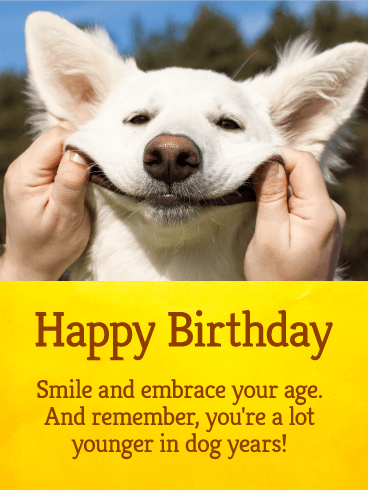 The picture itself is funny enough, but the joke about being younger in dog years really just sets this birthday card over the top. 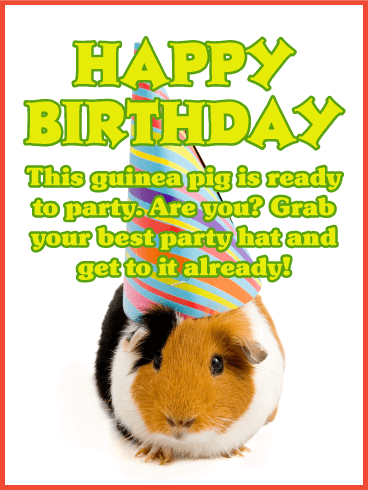 It's truly a great choice for anyone with an upcoming birthday! 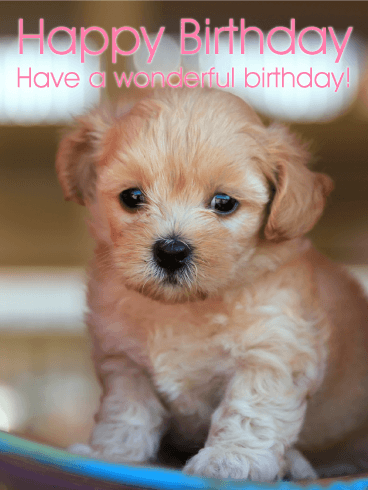 Nothing makes a better birthday present than a cute puppy! 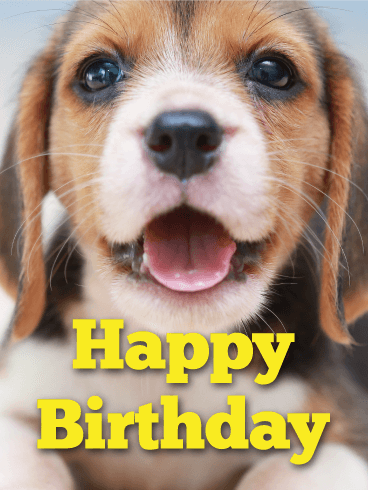 For your loved one's birthday this year, send them the adorable puppy on this Happy Birthday card! 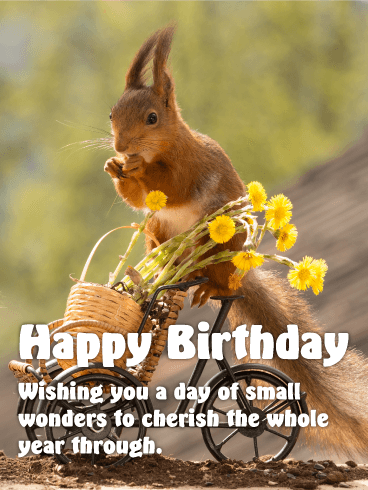 The sweet picture will make this a great birthday and the heartfelt message will show them how much you care. 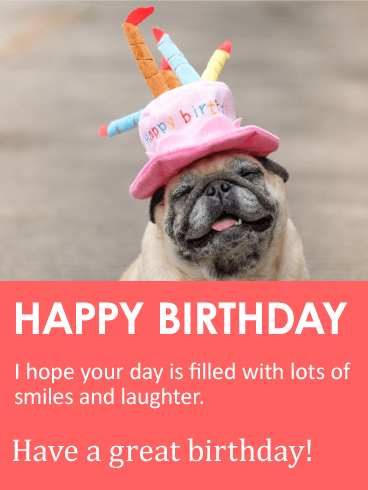 With this Happy Birthday card, you can help your favorite person have a special day filled with laughter, joy, and fun! 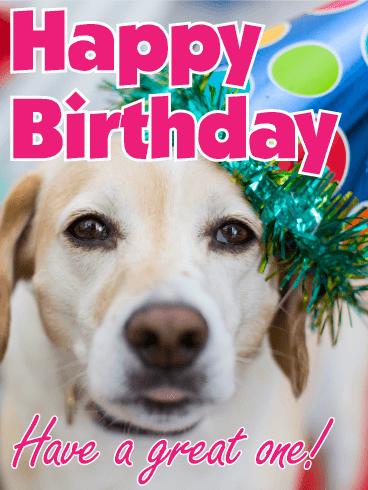 Dogs make everything better, especially birthdays! Just look at those sweet faces and you can't help but melt. 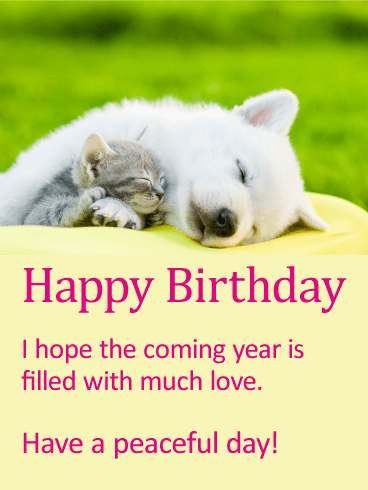 For the dog lover in your life, this birthday card is a stellar choice. The pink plaid adds a simplicity, while the dogs add the necessary cuteness factor. 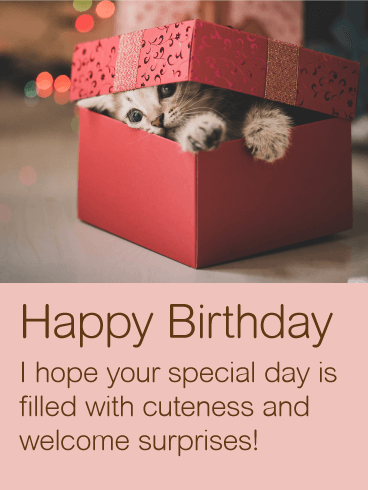 Adding a special message on the bottom makes the card more personal, but it's still versatile enough to be used for anyone you'd like. 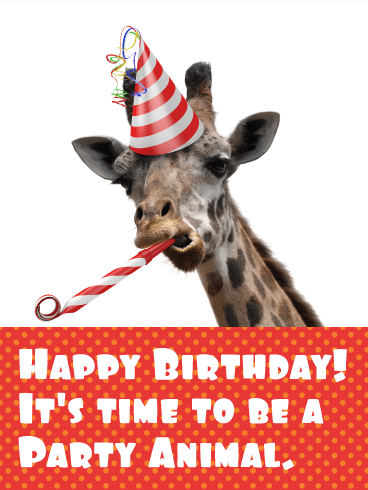 Put your hands up if you're excited for a birthday celebration! 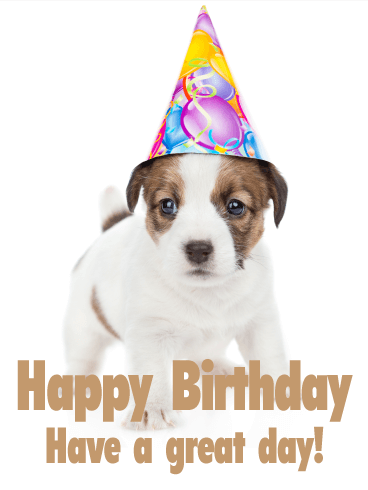 This adorable little puppy is looking forward to the birthday festivities - just like your friend or family member! 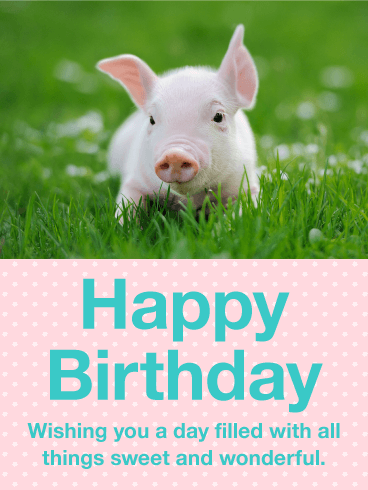 Use this cute Happy Birthday card to send your birthday wishes and love on this special occasion. 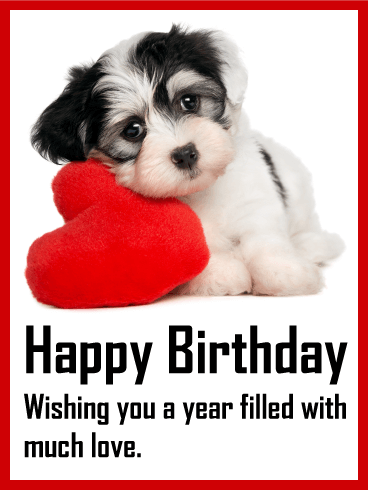 The sweet puppy and balloon decorations will be the perfect birthday surprise, so send this birthday card today! 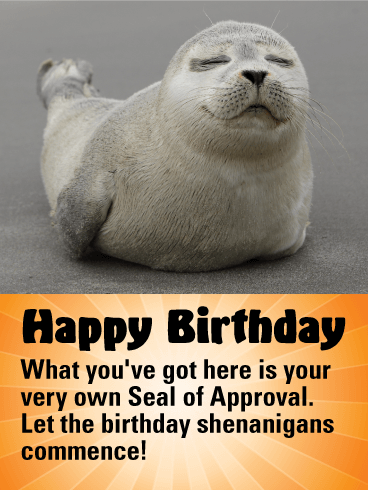 Do you want to give your loved one a birthday that is almost too good to be real? 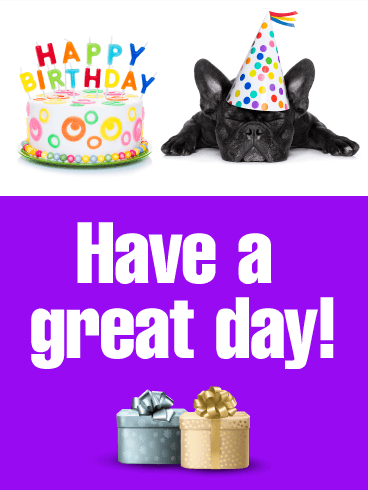 Then start the celebrations with the "unreal" dog on this Happy Birthday card! 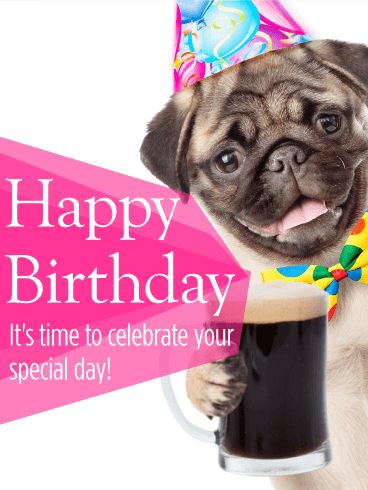 The adorable, party-going pug will make the birthday boy or girl laugh and show that you're excited for their special day. 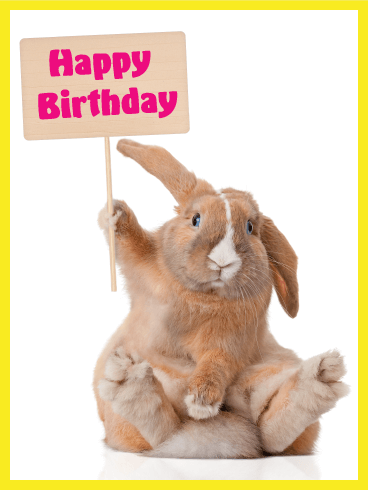 Send your birthday wishes with this birthday card before the day is over! 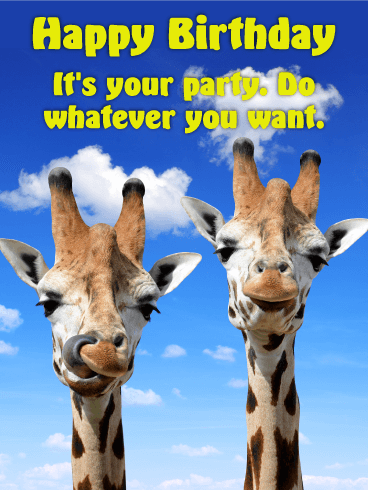 Birthdays are for letting loose and having fun, even when that fun can get a little messy! 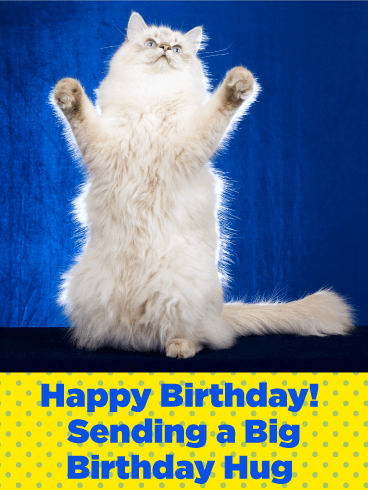 Celebrate your friend or family member's birthday this year by sending this humorous Happy Birthday card! 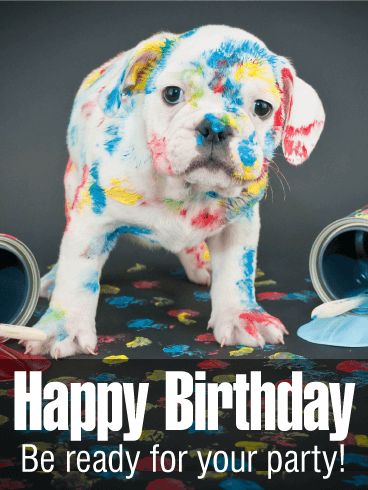 The puppy on this birthday card has already started the festivities - by getting covered in paint! 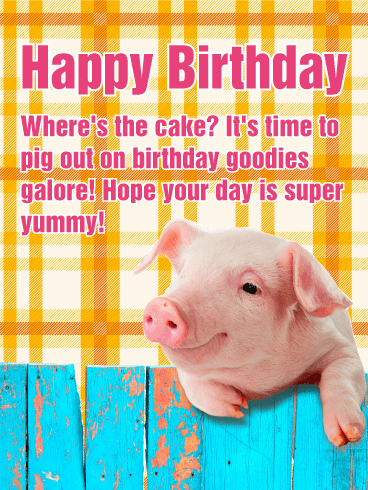 Help the birthday boy or girl get ready for their party by sending this adorable birthday card! 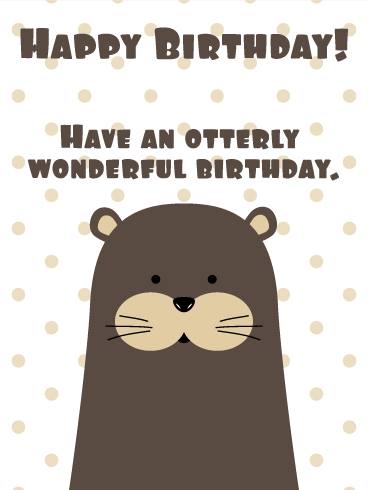 Need a cute birthday card for a cute friend? 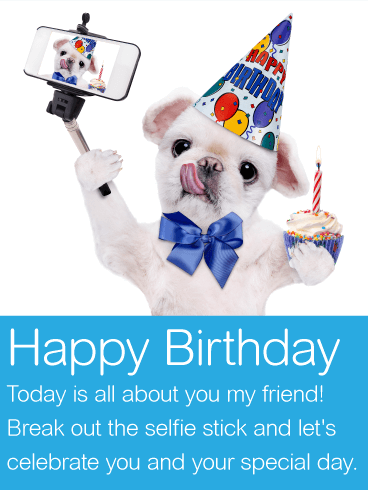 Then send the adorable puppy featured on this Happy Birthday card! The sweet picture will be the perfect gift in itself and the heartwarming message will show them you care. 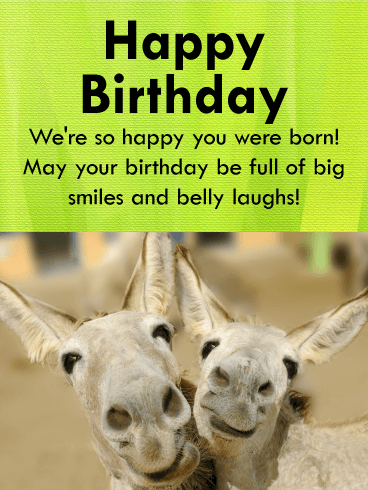 Help your friend or family member have the best birthday they could ever have by sending this touching birthday card to start the celebrations! 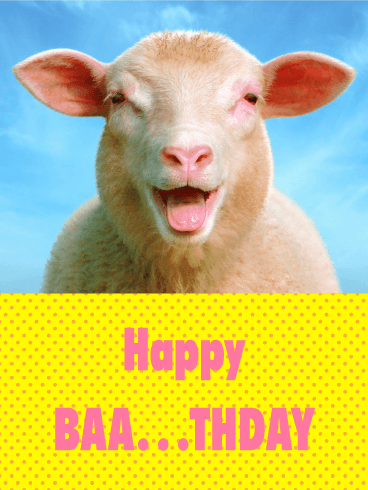 Surprise someone with this fun birthday greeting! 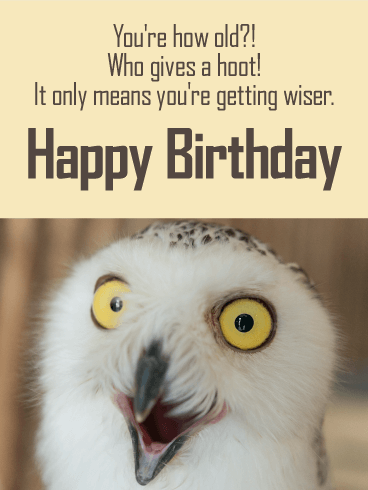 It's always a good idea to wish the birthday boy or girl a great day. 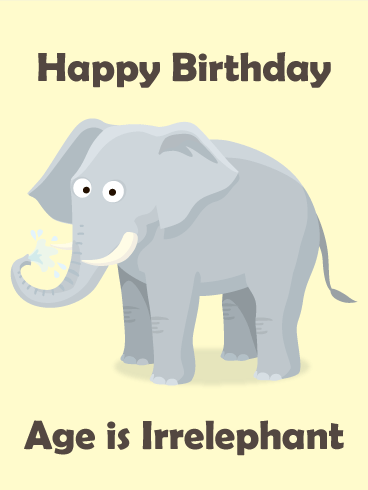 This birthday card is great for anyone: kids or adults, co-workers or your best friend! 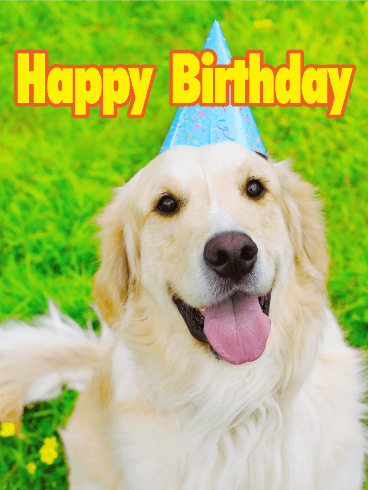 The birthday pup might be too pooped to party, but you can still send a fantastic birthday card to celebrate the day! 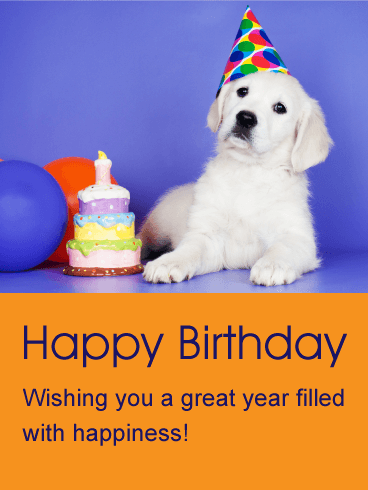 This birthday card is complete with presents, cake, and party hats, but it's the sleepy puppy that really steals our hearts. 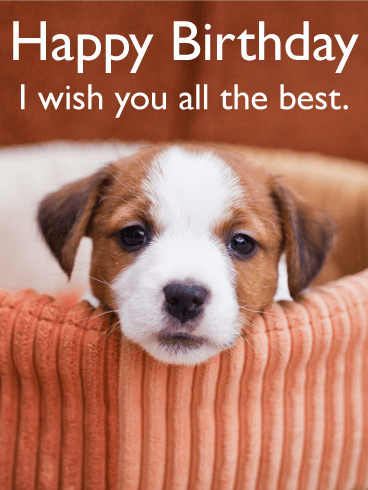 Do you have a friend or family member who loves dogs? 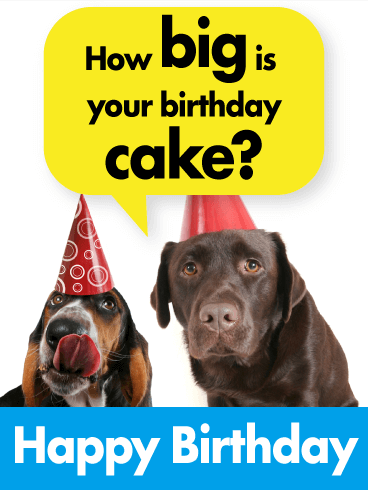 Do you want to send them a Happy Birthday card with dog designs? Then you've found the perfect one! 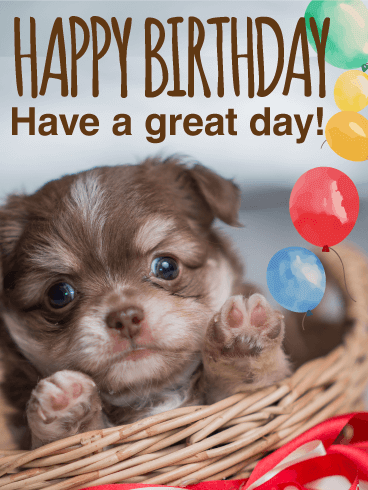 The fluffy dog on this birthday card is waiting with a birthday cake, balloons, and a party hat - ready to celebrate this special occasion! 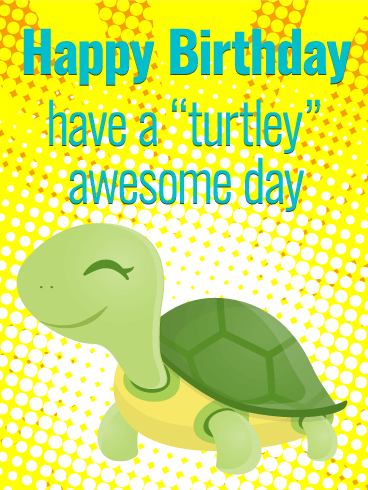 Make your loved one's day by sending them this card today! 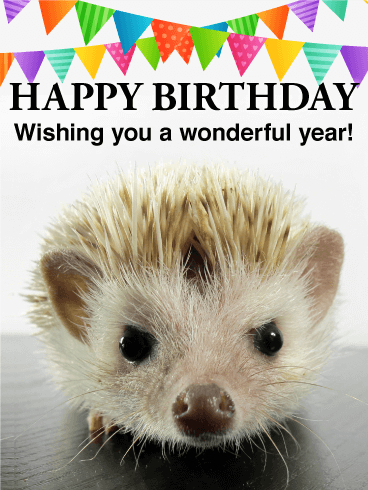 Send smiles and a best friend with this animal birthday card! This dog is all ready to party, complete with a shiny party hat and his eye on a piece of cake. 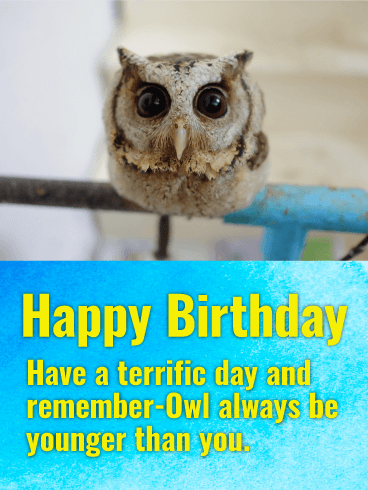 He's the perfect messenger to carry your wishes to your friend on their special day. 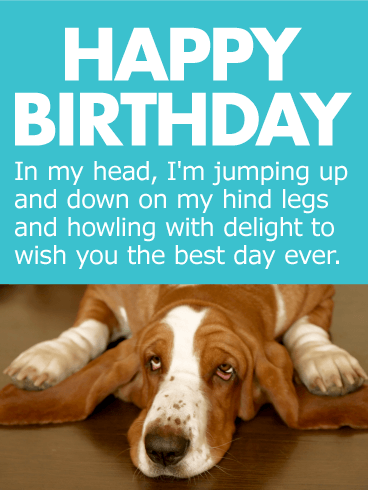 Dogs make everyday day great, but they make birthdays stupendous. 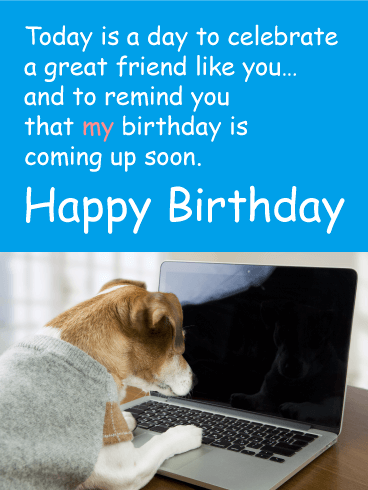 Give this card to your best (human) friend!